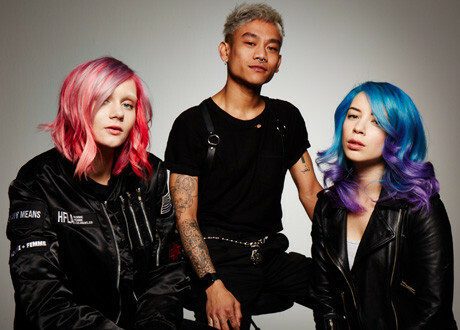 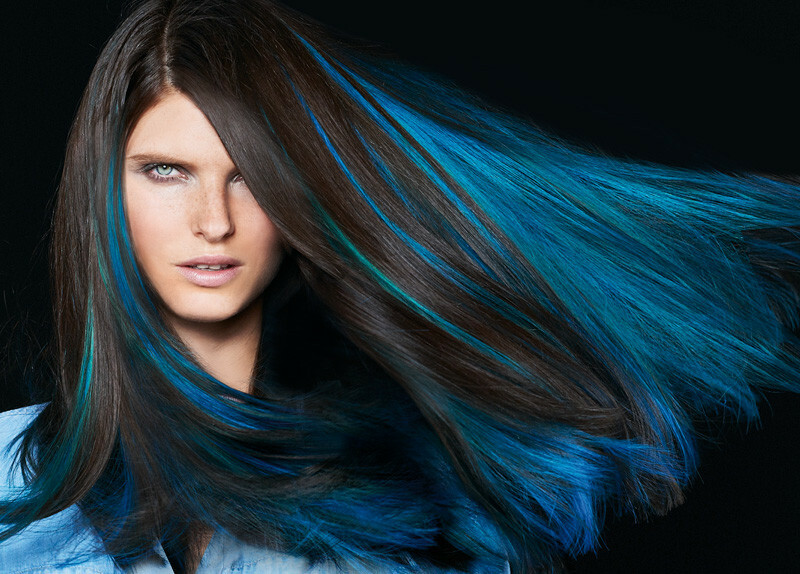 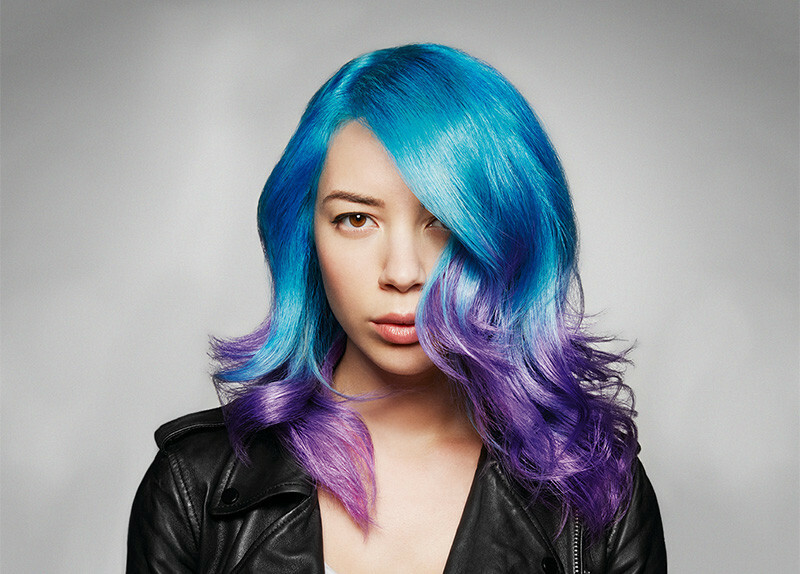 Hair color for bold colour effects that last up to 20 washes. 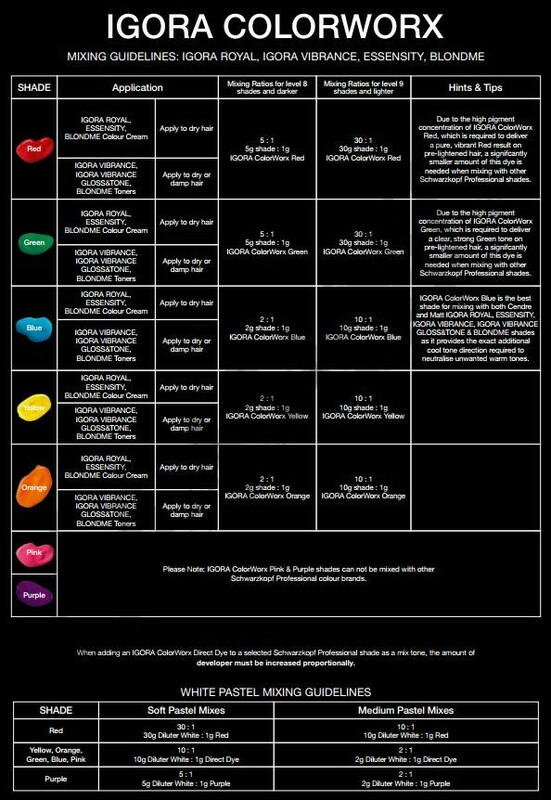 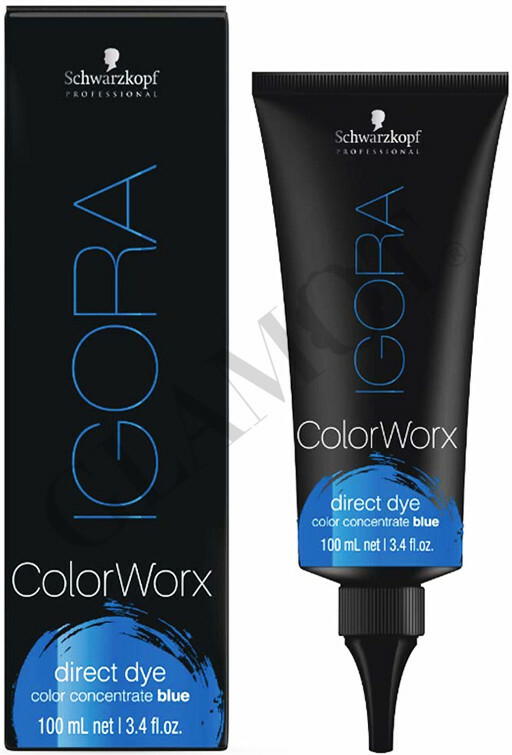 ColorWorx is available in 7 shades plus 1 white diluter. 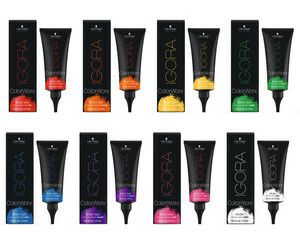 Shades include Red, Orange, Yellow, Green, Blue, Purple and Pink. 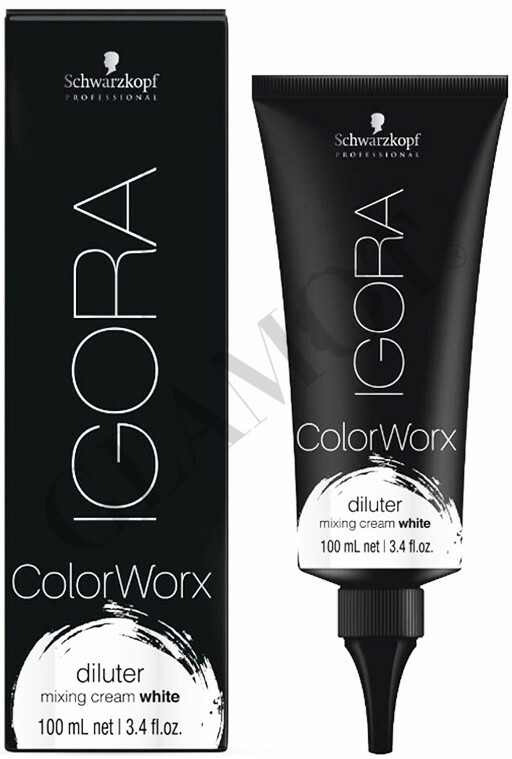 Mix any ColorWorx shade with the ColorWorx White for soft pastel tones. 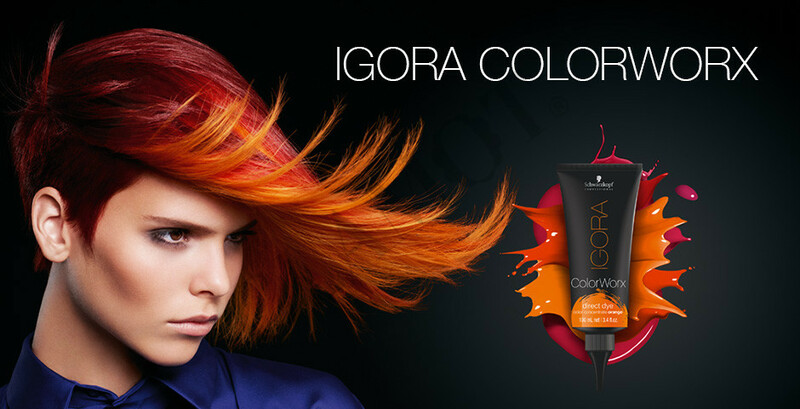 Mixing: for application you will need any Schwarzkopf Professional Developer: IGORA ROYAL or IGORA VIBRANCE or ESSENSITY or BLONDEME (you must buy it separately). 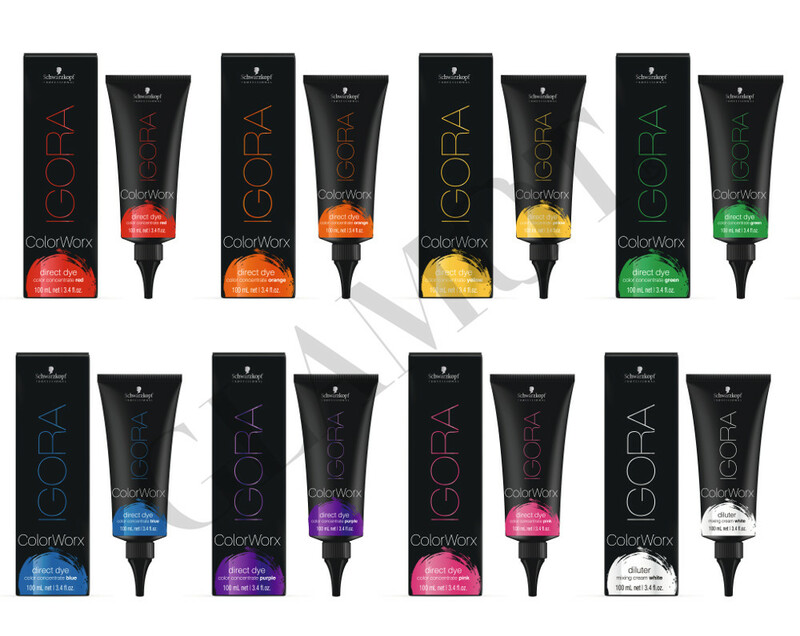 Application: Apply ColorWorx directly on blonde or pre-lightened (TO LEVEL 9 OR LIGHTER) hair for bold colour effects. 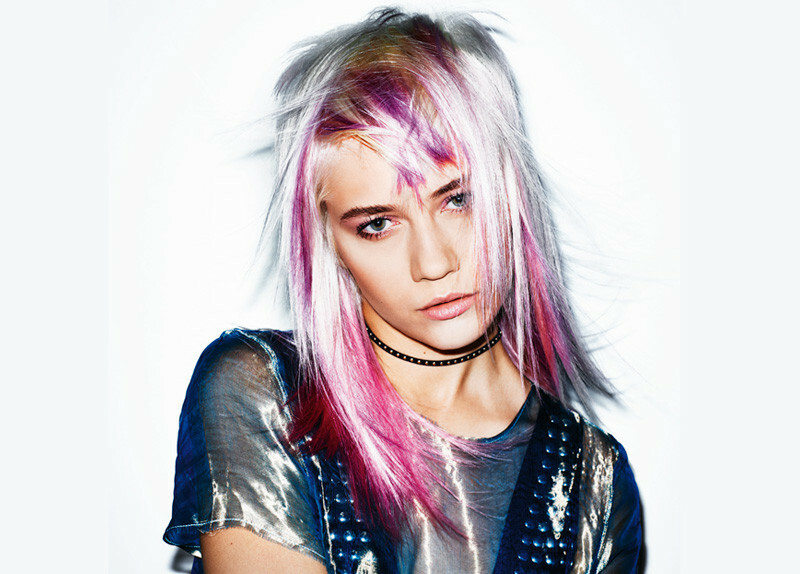 Pastel Mixing: Mix any ColorWorx shade with the ColorWorx Diluter White for soft pastel tones. Customizing, boosting, correcting or neutralizing any Schwarzkopf Professional shade. Apply to damp / towel dry hair. 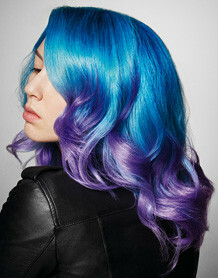 Longevity: Results last up to 20 shampoos. 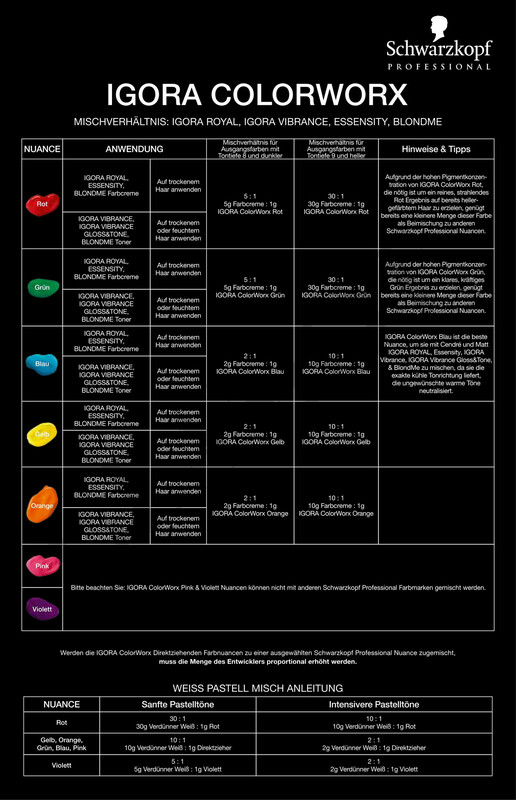 The correct ratio of paint and developers will find the picture gallery above.